We get rid of fire ants from the yard. 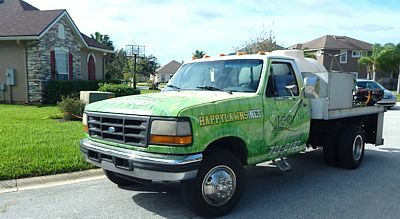 Let us take care of any fire ant problems you have now. Fire ants are the most common insect pests of home lawns. 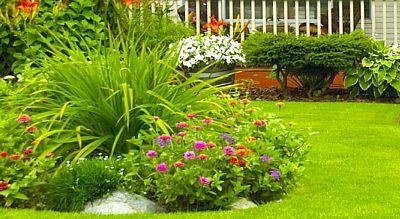 They occur in practically every lawn in the state! Even if you manage to achieve a totally fire ant-free yard, it probably won't stay that way long because newly mated fire ant queens will quickly recolonize it. If you happen to see a fire ant or mound around your home, don’t worry our fire ant control service can help! 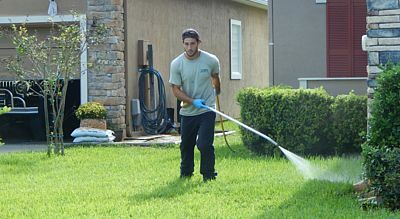 Let us keep your lawn and beds free from fire ants with our twice-a-year treatment. You can bundle fire ant treatment with our lawn treatment program to save! 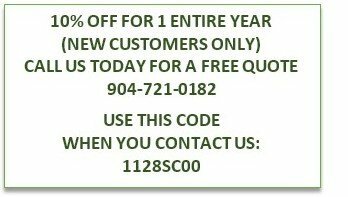 Call (904) 721-0182 to schedule your FREE evaluation today!